Accepting donations is a great way to raise funds for non-profits, developers, artists, and more. Many companies can benefit from providing an easy way for visitors to make a donation. One roadblock though is the difficulty of getting visitors to use the various donation options. Donation systems need to be easy to use. There are lots of tools available to add a donation feature to your website. Some take the visitor off-site. Visitors tend to avoid these because they raise questions about legitimacy. Others require the visitor to jump through hoops to give you a donation. That’s something you want to avoid at all costs because visitors might decide it’s too much hassle. 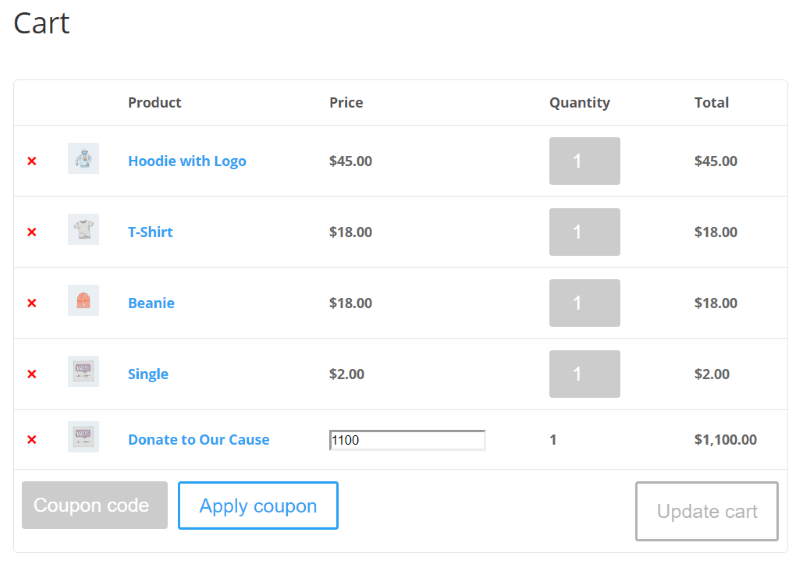 One of the best options is to integrate donations within WooCommerce. If a visitor already has an account with your shop it’s easier to get them to add a donation to their purchase or to simply give a donation even if they’re not making a purchase. 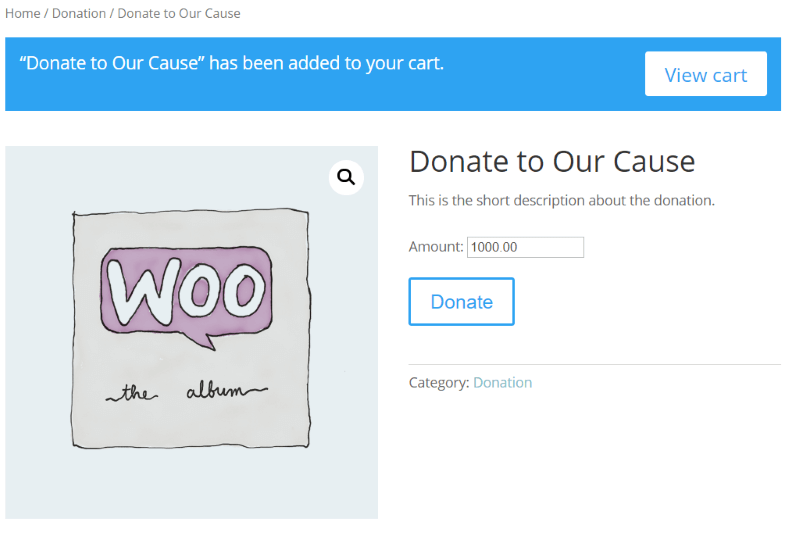 Integrating donations within WooCommerce makes the act of donating much easier. This can be done easily with a free plugin called Donations for WooCommerce. 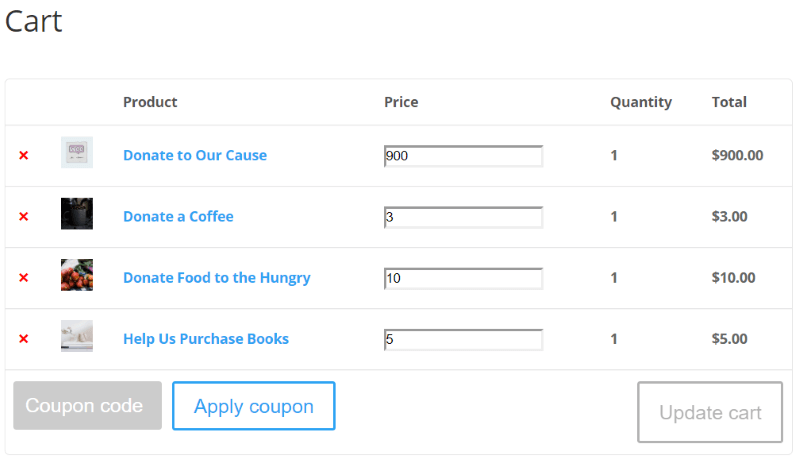 Donations for WooCommerce makes it easy to add a donation feature to your WordPress website. It integrates with WooCommerce, the most popular eCommerce platform, so it’s ready to use on thousands of websites without any additional setup required. An advantage in using Donations for WooCommerce is, of course, the WooCommerce integration. Visitors who already have an account with your shop won’t have to do anything different to give you a donation. You can include the donations in your sales and shop pages. 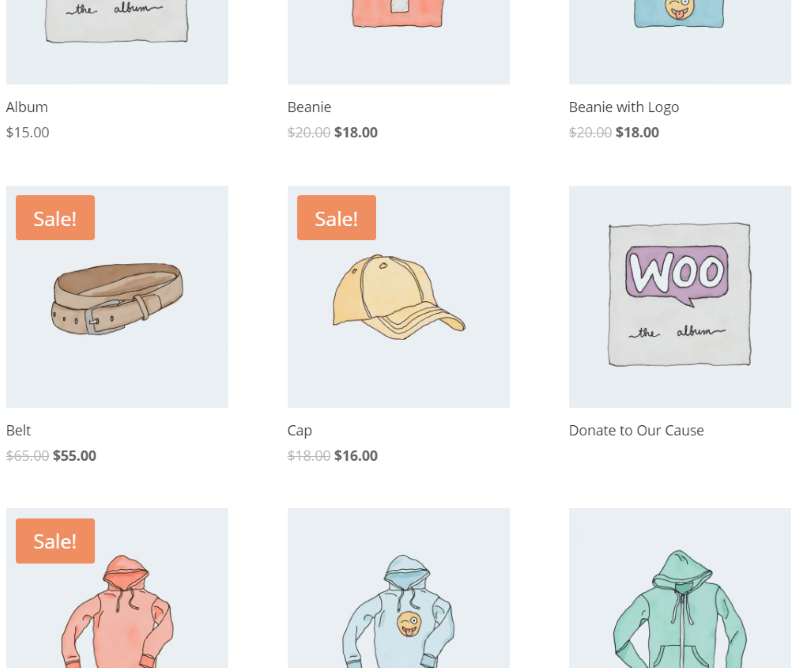 Let’s take a look at Donations for WooCommerce and see how easy it is to set up and use. You can download the plugin from the WordPress depository and upload to WordPress, or search for it in the Plugins Add New menu. 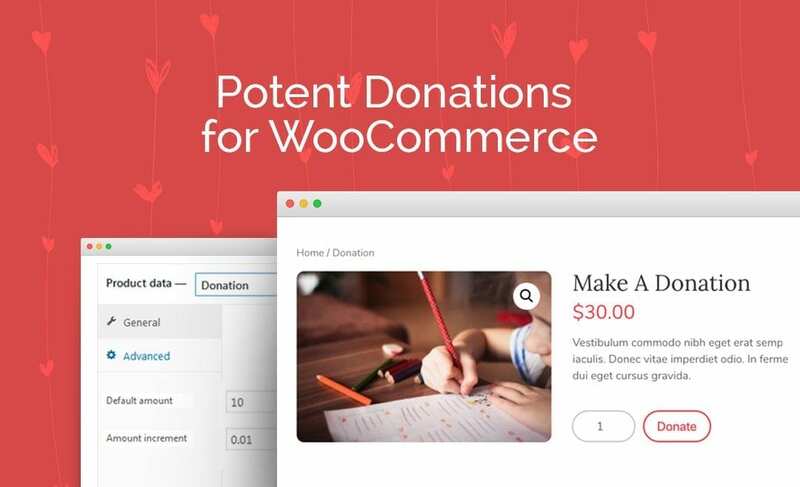 Search for Potent Donations for WooCommerce. Install and activate the plugin as normal. 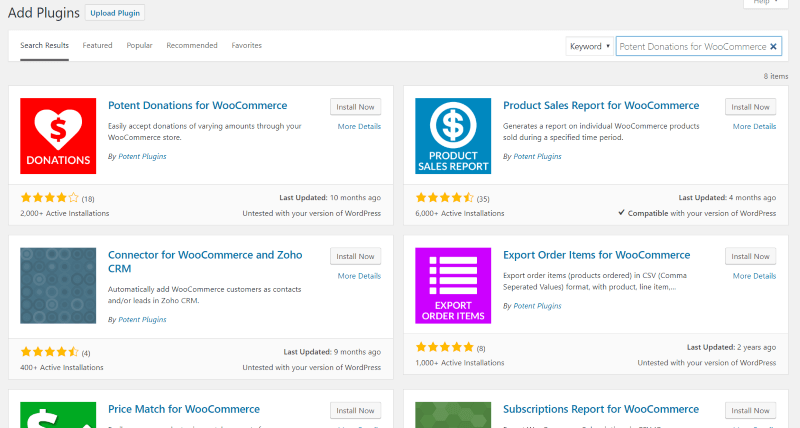 A new menu item is added to the WooCommerce settings in the dashboard called Donation Settings. Selecting this opens the settings where you can see the usage instructions, disable the donation amount field in the cart, and buttons to write a review, make a donation, and follow Potent Plugins on social media. The Checkout selection is enabled by default. WooCommerce allows you to sell both physical and digital products and comes with 4 product types. 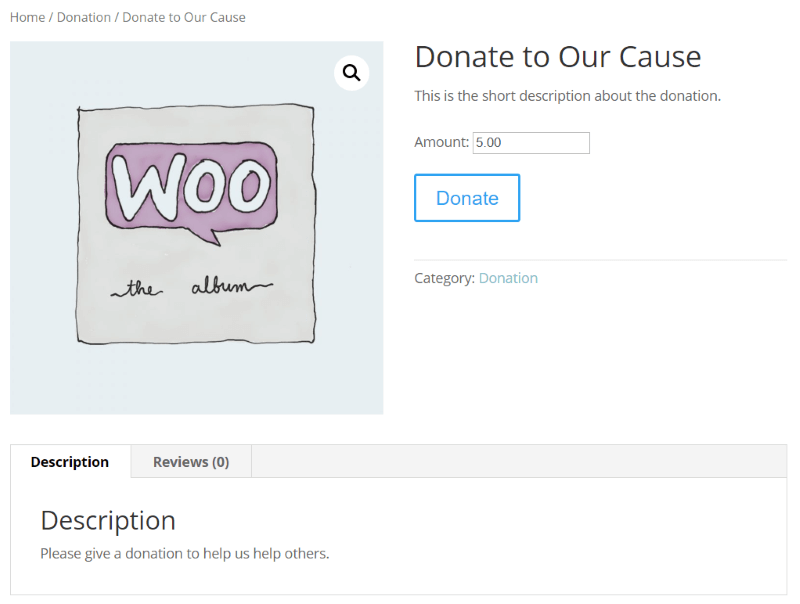 Donations for WooCommerce adds new product type called Donation. 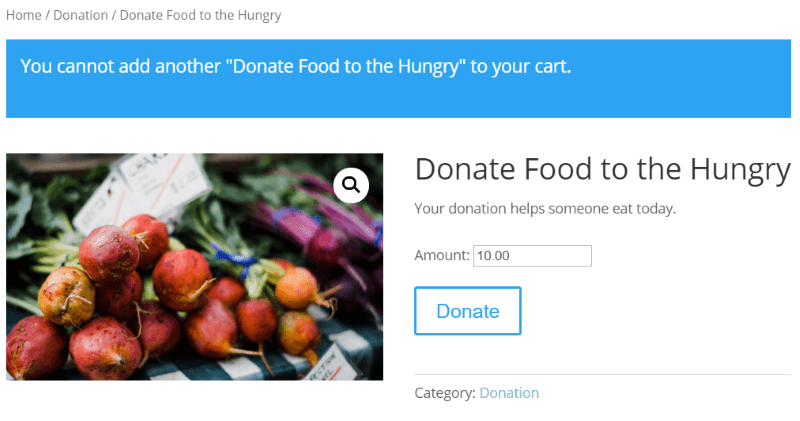 Create a product complete with text, images, video, or any content you want to use, and select Donation for the product type. This displays two new tabs. The General tab has a new field where you can enter the default amount, which works as a suggested donation, and an amount to use for increments so the donor can change the amount. You can set any amount for the increment. The Advanced tab adds fields to add a purchase note, menu order, and to enable reviews. Once the donation product is published it will show up in your store with the other products. I added a new category called Donation. It includes the image, description, reviews, short description, category, and default amount. Clicking the arrows changes the amount based on the increments that you set in the product’s settings. In this example, I’ve set it to increment by 1 dollar. In this example, I changed the incremental amount to 1 cent. Now when I click the arrow it increments by one penny at a time. These numbers can be set to any amount you want. Here I’ve set it to 1000 to be incremented by 100. Here it’s incrementing by 100 dollars. The button is labeled Donate rather than Add to Cart. It doesn’t allow you to place multiples of the same donation in your cart, but you can change the amount in your cart. The cart shows the donation and includes the box where you can adjust the price in increments. Users can update the amount and click Update Cart to reflect the new amount in their totals. 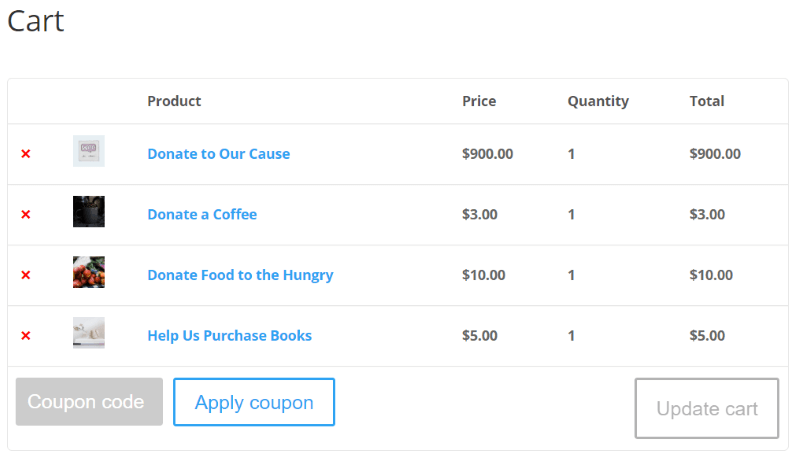 You can even have multiple donation products in the cart and adjust the amounts of each one individually. In this example, each donation has its own default amount and increment amount. I went back to the settings a disabled the donation amount field in the cart. 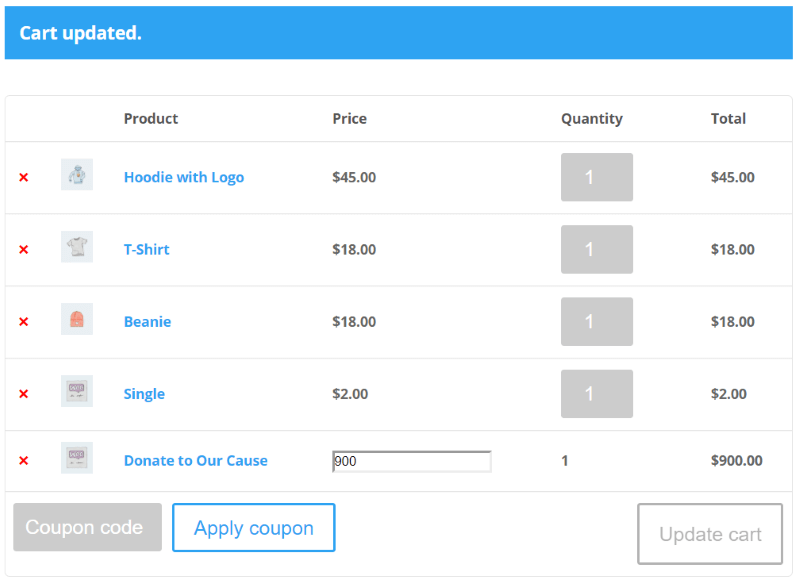 The donor can still adjust the donation amount on the donation’s product page. Now all the donation totals are an exact amount and can’t be changed. Accepting donations can be a great way to support your business. Donations are not just for non-profit organizations. Anyone can ask for a donation for their cause. Donations are a great way to help support a site that provides free services such as blog articles, courses, and downloads. Be sure that you’re clear on what the donation is for and how it will be used. It’s often difficult to get someone to give a stand-alone donation, but if they’re purchasing something anyway it becomes much easier because they’re already going through the checkout process. This makes WooCommerce the perfect choice. 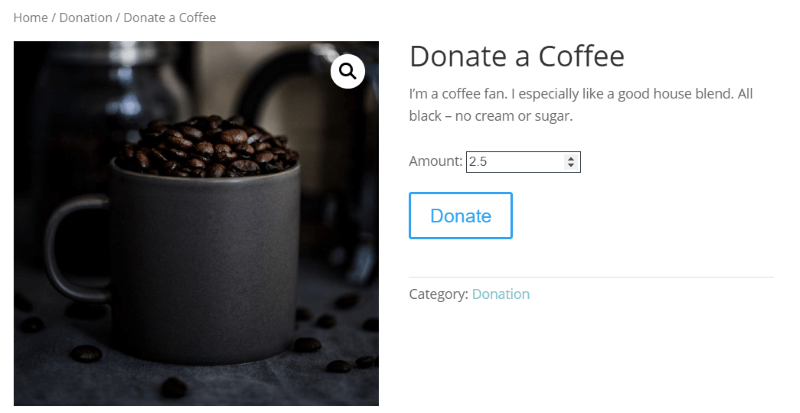 Donations for WooCommerce is an excellent free solution that makes it easy to set up donations for your any WordPress website. Have you tried Donations for WooCommerce? Let us know what you think about it in the comments. Previous post Introducing The 42 Theme for Gutenberg from Aspen Grove Studios! Great plugin. How about set the target of donation and display “termometer” bar that updated the total donation has been collected?